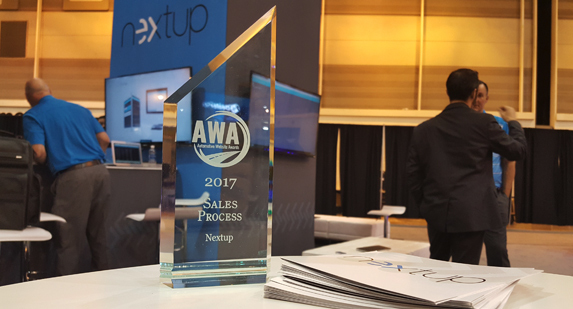 Anaheim, CA, Feb. 2, 2017 – Last week, Nextup was recognized by the Automotive Website Awards for excellence in Sales Process for the third year in a row. Award recipients in this category have gone above and beyond to enhance, both, the online and in-store sales processes. 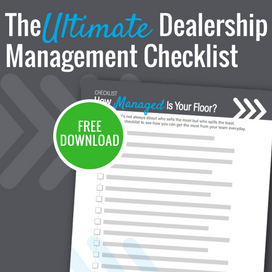 This year, not only has Nextup continued to be a critical process for dealership sales staff, but they have enhanced their platform to create more efficiencies in the Finance Department as well. Additionally, Nextup has redesigned the user interface so that a dealership’s KPIs can be easily evaluated at a glance. “Although our product is simple, we have found it is a solution that addresses the concerns that dealers, sales staff and consumers have. Our goal is to seamlessly integrate into the culture of a dealership and provide management with accurate KPIs to enable successful decisions.” - Clint Burns, CEO, Nextup. 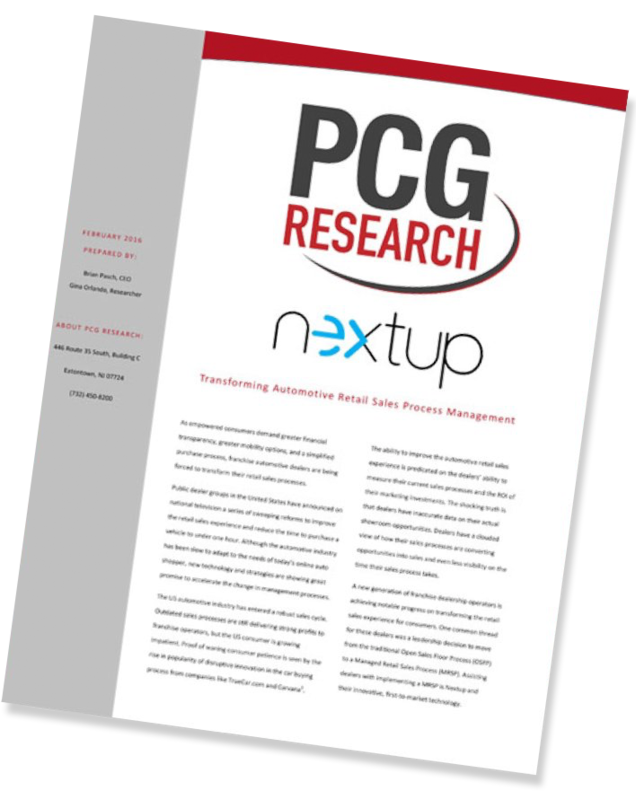 Nextup is a Managed Retail Sales Process (MRSP) which assists dealerships in monitoring and measuring team performance while ensuring effective customer engagement in the showroom. This solution helps maximize workforce potential; improve customer satisfaction; and provides real-time analytics to shed light on the opportunities missed. 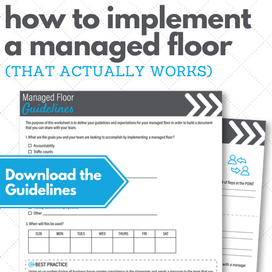 Are you assessing your current sales process? Download the free product excerpt from the 2017 AWA Research Report & Buyers Guide to help you get started.